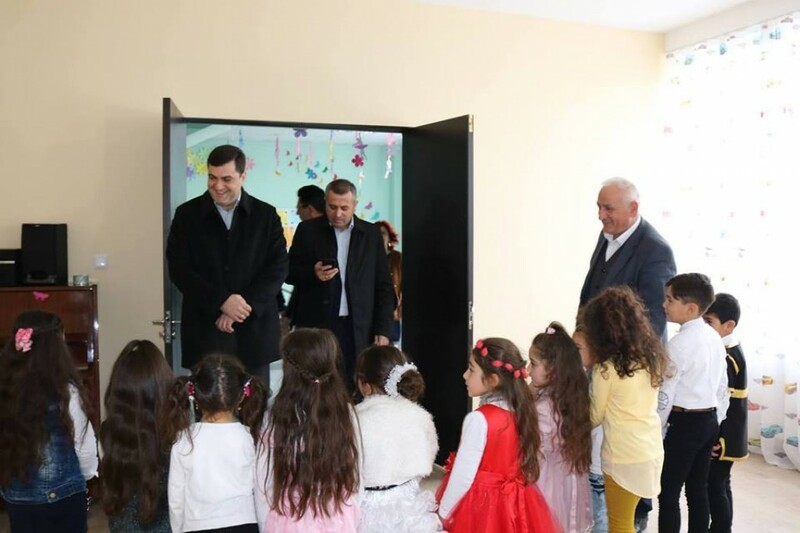 On November 28, the state Governor of Kvemo Kartli Grigol Nemsadze opened a new kindergarten in the village of Muganlo with the heads of the Gardabani municipality and the children of the institution. 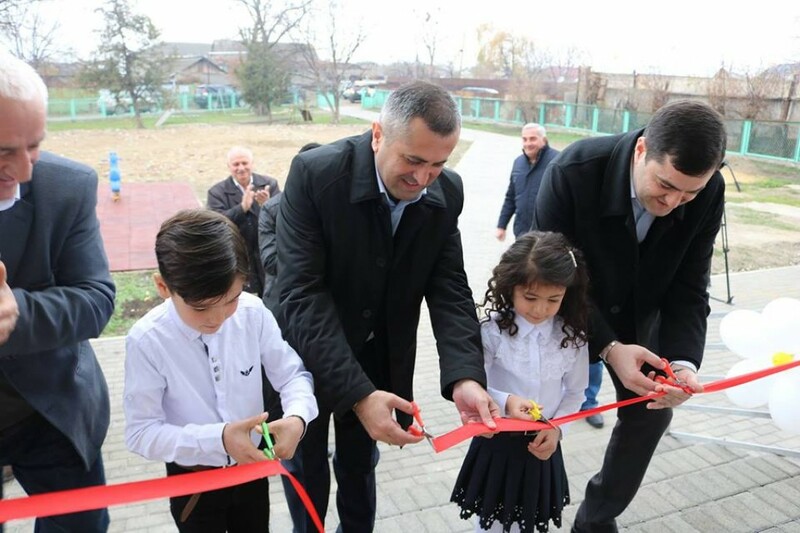 Within the scope of the event, the heads of the region and municipality got acquainted with the existing infrastructure in the educational institution and talked to the locals. 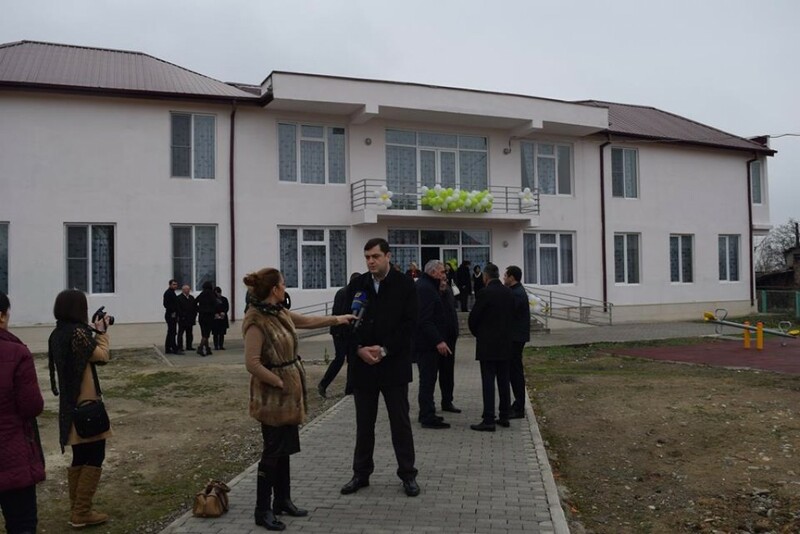 It should be noted that the new kindergarten of the village Muganlo was arranged according to modern standards and equipped with the necessary equipment. Three groups have been established in the facility, which will be able to use up to 100 children. 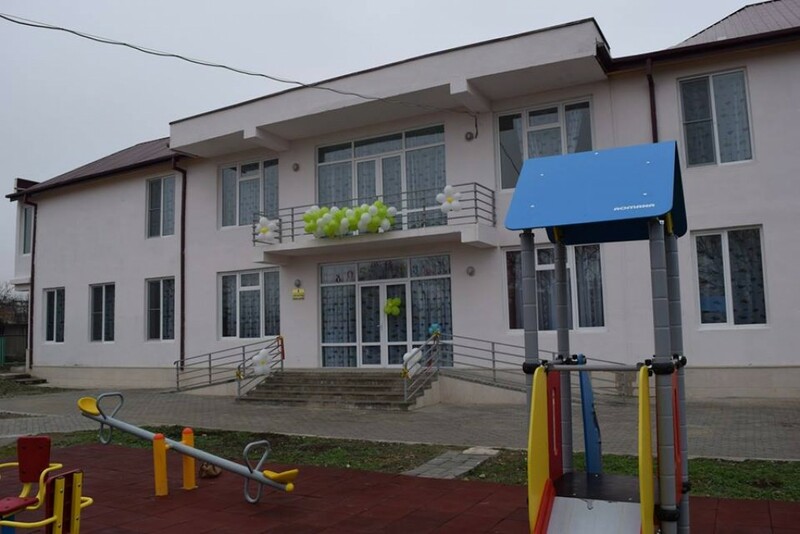 In the municipality, the construction of a new school of preschool, after which the old Muganlo kindergarden, the old, amortized building and infrastructure were dismantled. 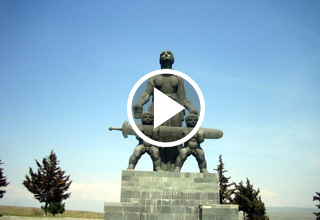 The construction was carried out in two stages, which was implemented by Ltd "Parmagi". 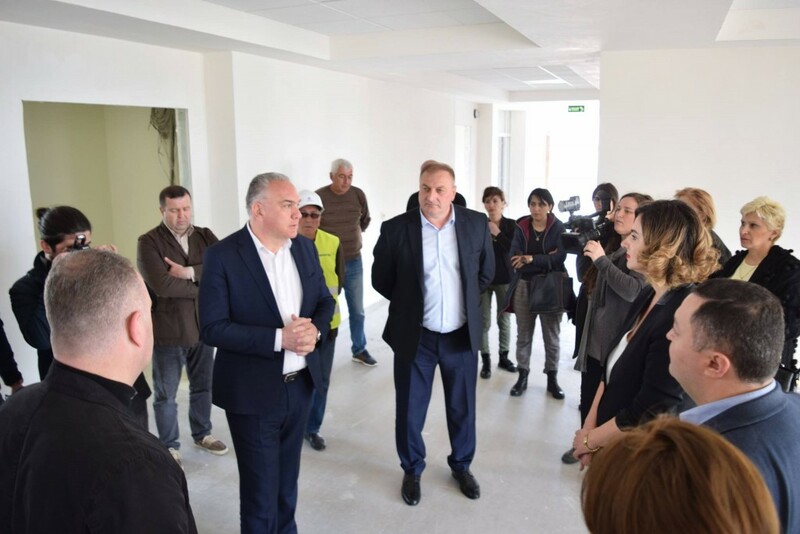 The first stage construction works were financed by 157 300 GEL from the regional fund, and the second stage was financed by 252 000 GEL from the local budget. The construction cost of the childcare institution amounted to 409 300 GEL.